Get info on River levels and people to call for more river info. Phone Before You Drive: 1-800-452-1737. Dryway - Monroe Bridge code: 255122. Fife Brook Dam code: 255123. The flow phone system provides real time data as well as forecasts for the next 24 hours. The information at this number is for both the Connecticut and Deerfield Rivers. The call is free, sponsored by PG&E National Energy Group. The update usually happens around 5 P.M.
Housatonic River - Bulls Bridge/Falls Village, CT - ? 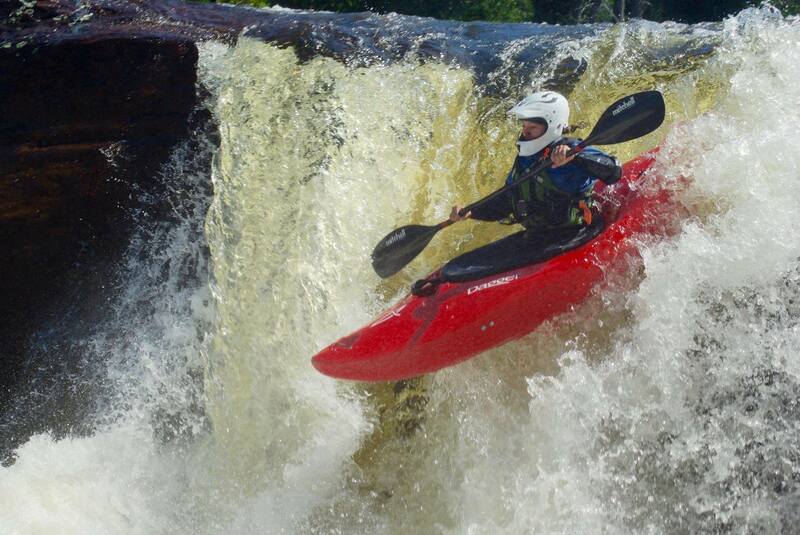 Kennebec River, ME: http://www.americanwhitewater.org/rivers/id/438/ Guaranteed water on weekends. Normally you can expect 4800 cfs from 10 am - 2 pm. (800) 557-3569 Normal release levels are 4800 to 6000 cfs from 10am till 2pm but can vary. Call 207-672-4848 for release information.